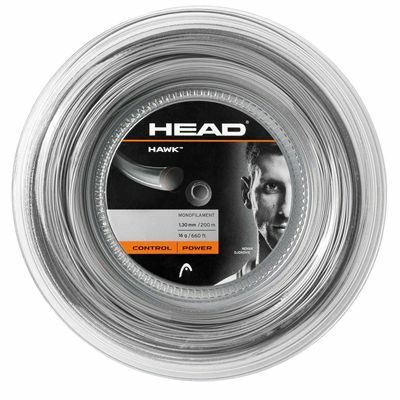 The Head Hawk tennis string has been developed in co-operation with Head's top pro players to provide more power and feel when compared to a standard polyester string. 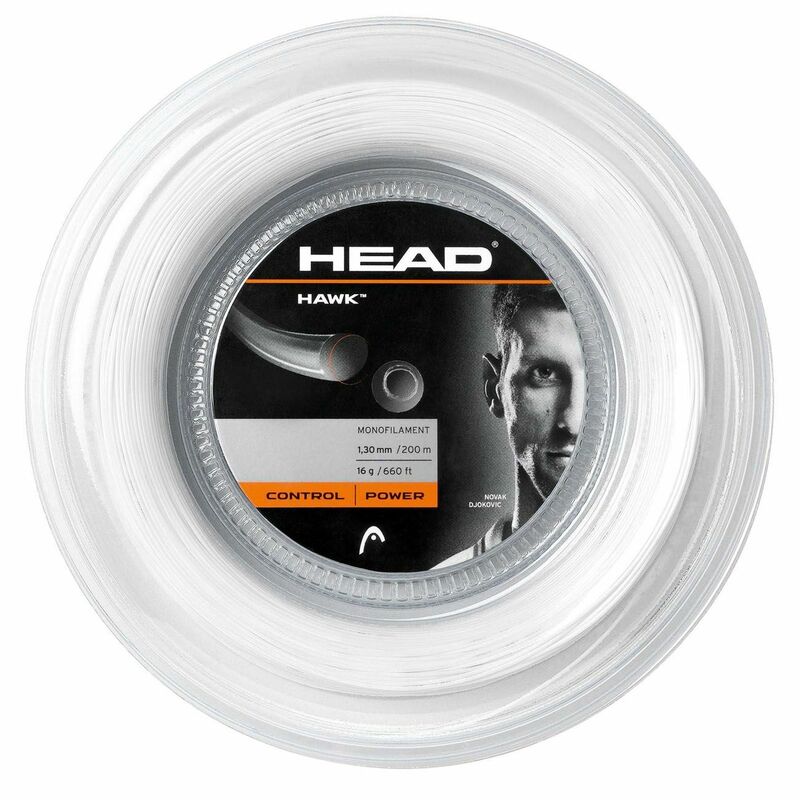 It features the Head Crystal Core Technology that enables you to generate explosive power and offers improved durability ensured by a monofilament core. This quality tennis string combines energy efficiency with optimised control and touch in every shot. 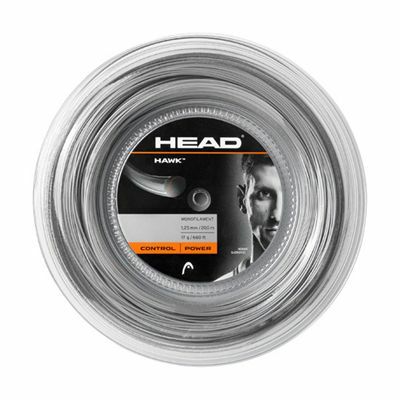 It has a gauge of 17 (1.25mm) and is supplied in a 200m (656ft) reel. for submitting product information about Head Hawk Tennis String - 200m Reel We aim to answer all questions within 2-3 days. 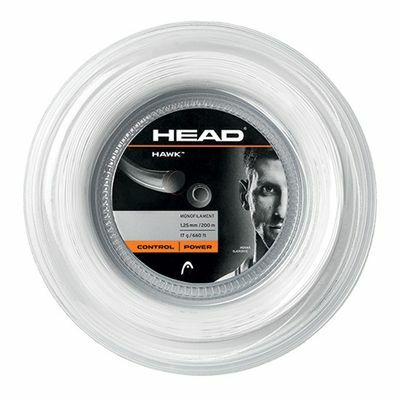 for submitting product information about Head Hawk Tennis String - 200m Reel. We aim to answer all questions within 2-3 days. If you provided your name and email address, we will email you as soon as the answer is published. for submitting product review about Head Hawk Tennis String - 200m Reel.